ola riders! Estamos começando os reviews do mais novo set especial chamado Soul Fusion ! estamos analisando nessa semana as cartas com potencial pra staples !!! LETS GO! You can only activate one card with this card’s name per turn, and during the turn this card is activated, you cannot Set Spell or Trap Cards. (1) Pay half your LP; send 1 monster from your Extra Deck to the GY. comentarios: apesar do custo e restriçoes ridiculas, vc pode mover monstros do seu extra deck pro cemiterio. Isso inclue techs como omega (recuperaçao), ntiss (remoçao) e herald (busca de ritual suportes). NADA MAL! (1) For the rest of this turn after this card resolves, you can only activate 1 Trap Card, and only once that turn, also banish from your Deck 1 Normal Trap Card not named “Traptrick”, and if you do, Set 1 card with that banished card’s name directly from your Deck, and if you do that, that Set card can be activated this turn. 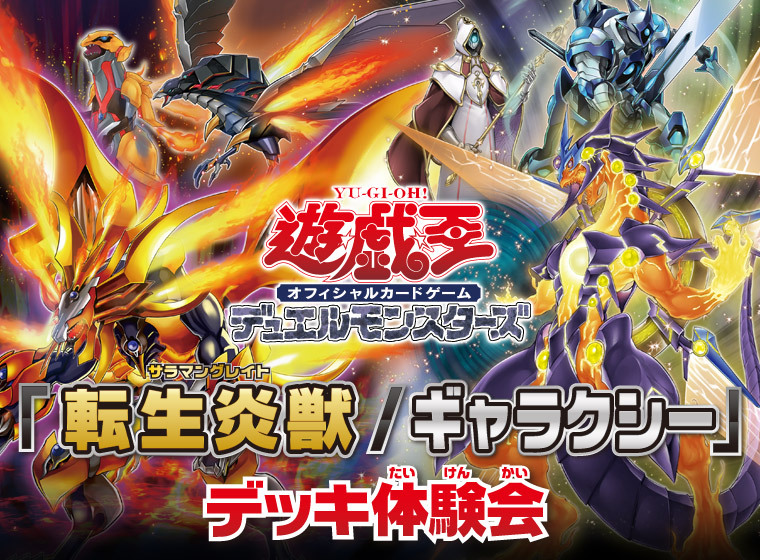 Must first be Special Summoned (from your hand) by banishing 3 LIGHT and/or DARK monsters from your GY. You can use the [(1)st] effect with this card’s name only once per turn. (1) When this card is Special Summoned by the above method: You can activate this effect; this card cannot attack this turn, also apply one of these effects, depending on the Attribute(s) of the monsters banished to Special Summon this card. • Only LIGHT: Special Summon 1 monster from your Graveyard in Defense Position. • Only DARK: Randomly shuffle 1 card from your opponent’s hand into the Deck. • Both LIGHT and DARK: Destroy up to 2 cards on the field. (1) Each player must send 1 card from their hand to the GY to declare an attack. comentarios: carta de stall bastante maligna. Se vc não tver cartas na mao NAO pode declarar ataque! o set tem mais suportes temáticos e pouca coisa genérica mas mesmo assim ainda da pra citar: Clock Wyvern (token spam); Impcantation Pensilver e Bookstone (suporte ritual); Necro Fusion (suporte fusion mechanics); Invincible Halo (skill drain clone). Obrigado por lerem e ate breve!